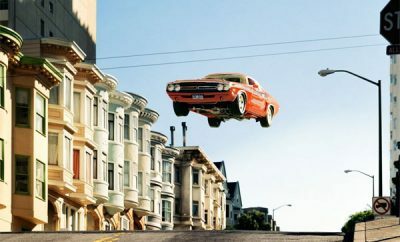 If anybody says muscle cars aren’t the height of art and culture, then they need to attend the ‘Night of Ballet’ hosted by the Melbourne City Ballet Theatre at the American Muscle Car Museum on Saturday, April 6. 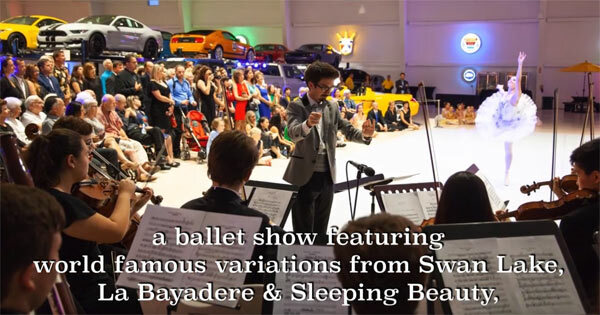 The Melbourne City Ballet Theatre Company is raising funds to help their new full production of Swan Lake in association with Satellite Instrumental Music and the National Ballet Theatre of Odessa, surrounded by some of the best muscle cars on the planet. The Satellite Symphonic Orchestra will be providing the live music as a backdrop to world famous variations from La Bayadere, Sleeping Beauty and Swan Lake. Hors d’oeuvres and a selection of wines and beers will be available on the evening, along with silent and live auctions and a raffle. More than anything you’re getting three for the price of one for this evening. A world-class orchestra, ballet company and a visit to one of the best muscle car museums on the planet. It makes the entrance price quite a bargain. 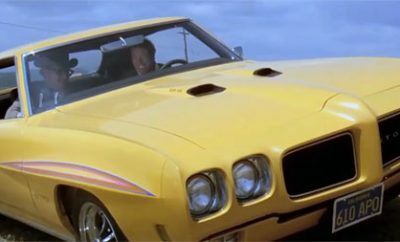 How much of the vast collection of muscle cars you will be able to view on the evening is unclear. The muscle car museum houses a huge array of vehicles ranging from the vintage to the very new. 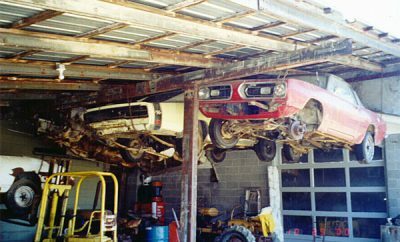 The collection has standout examples from all the best muscle car makes and models, from original Hemis, Superbirds, Shelbys, Yenkos, Chevys from 1955 through to present day, Dodge vehicles from 1969 on wards, Fords, Pontiacs and the list goes on. Maybe an evening like this one could be inspiration for you to play a little Swan Lake as your soundtrack next time you’re high revving a mighty V8 engine. It’s definitely going on my playlist. There are sponsorship packages available, along with the organisation accepting donations for auction items.